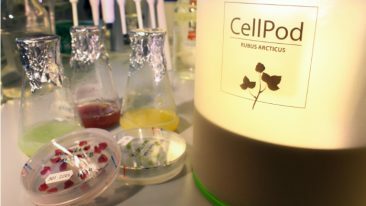 Delipap also meets the criteria of the Swan Label, an ecolabel used in the Nordic countries. 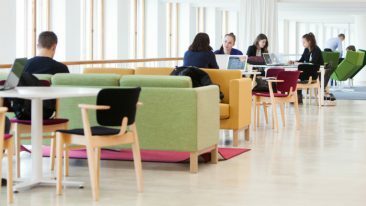 Finnish Delipap’s pantyliners and sanitary napkins are the first, and thus far only, feminine hygiene products to be awarded the EU Ecolabel in Europe. In order to be given the label, a hygiene product must meet the requirements regarding its materials and manufacturing. 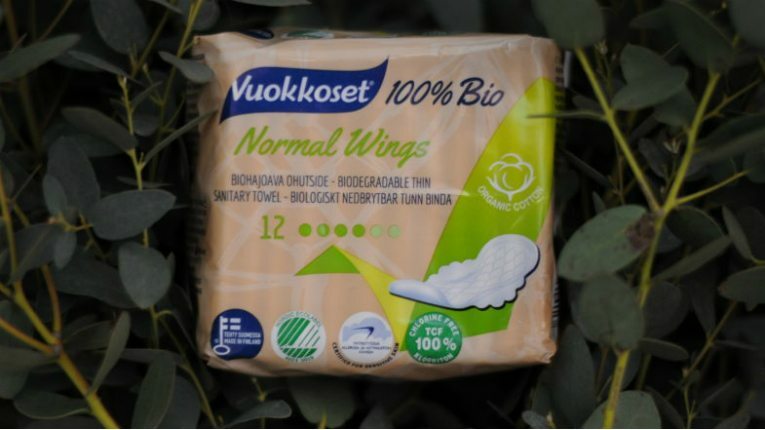 Delipap’s biodegradable Vuokkoset 100 % Bio Normal pantyliners and Vuokkoset 100 % Bio Normal wings sanitary towels include organic cotton and chlorine-free cellulose. All individually wrapped products and their packaging are biodegradable and compostable. The new packages bearing the EU Ecolabel will appear on shop shelves soon. “Delipap is committed to sustainable development, and we’re proud to be able to offer women hygiene products that are safe for both the users and the environment,” says Katarina Hanell, sales and marketing director at Delipap. 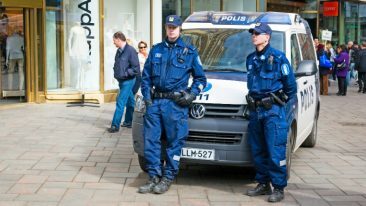 Delipap, founded in 1987, is the only company in Finland producing single-use diapers and sanitary napkins.